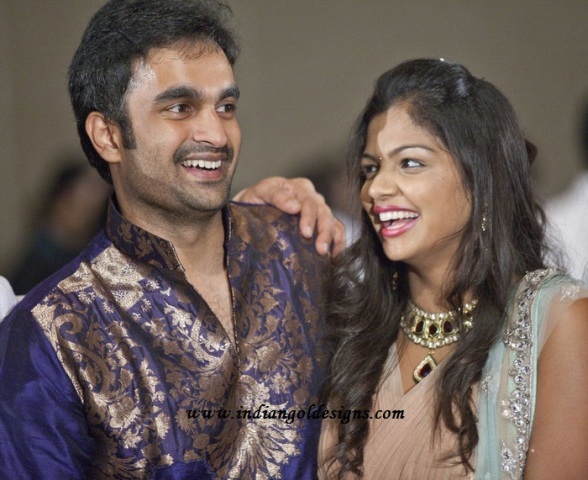 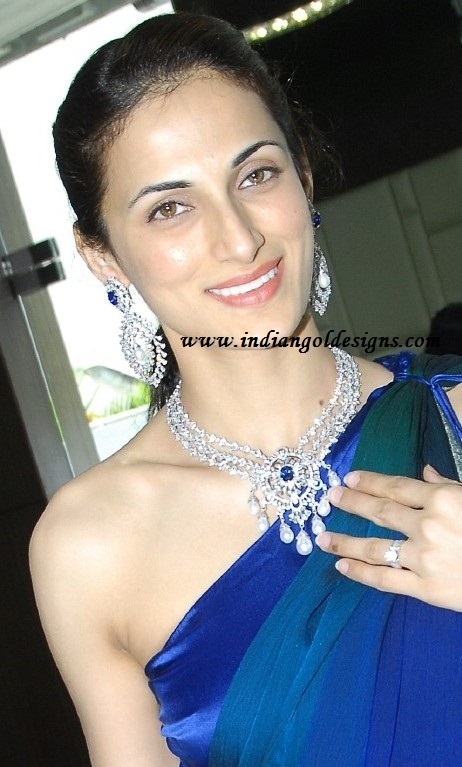 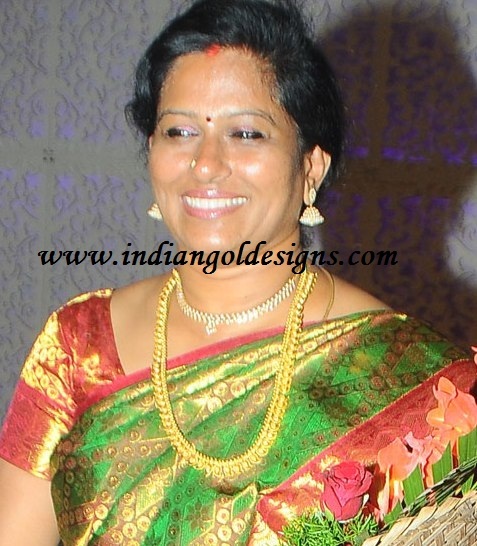 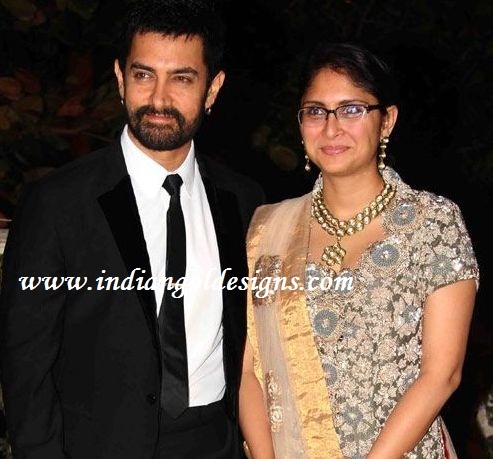 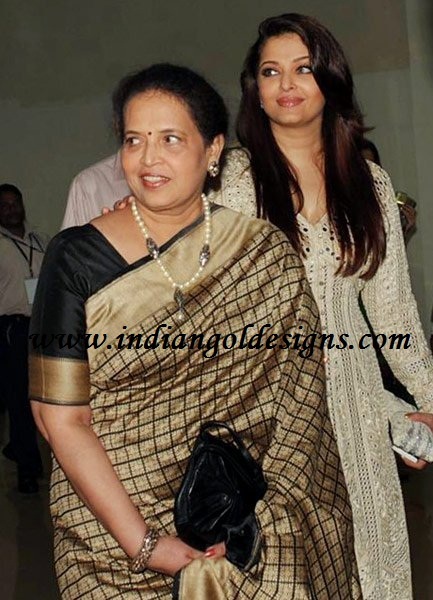 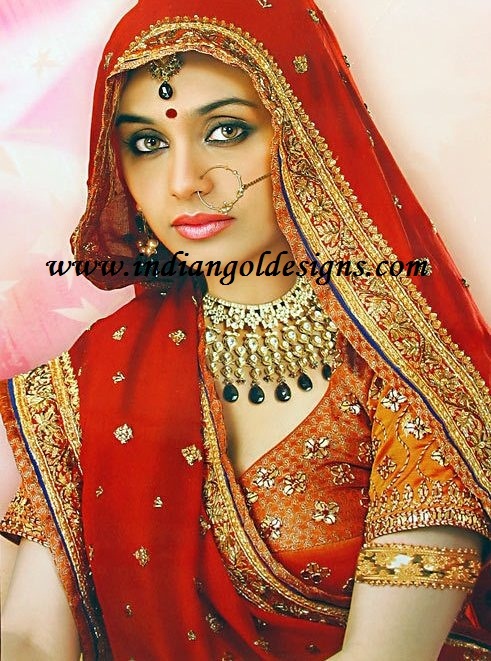 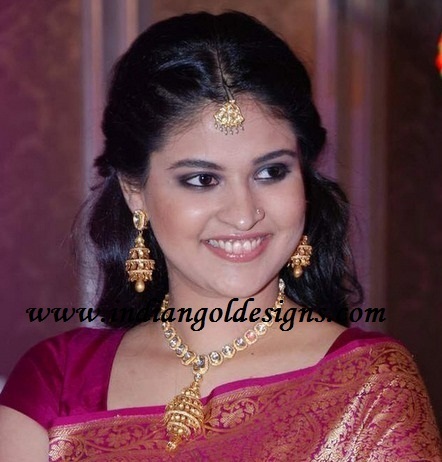 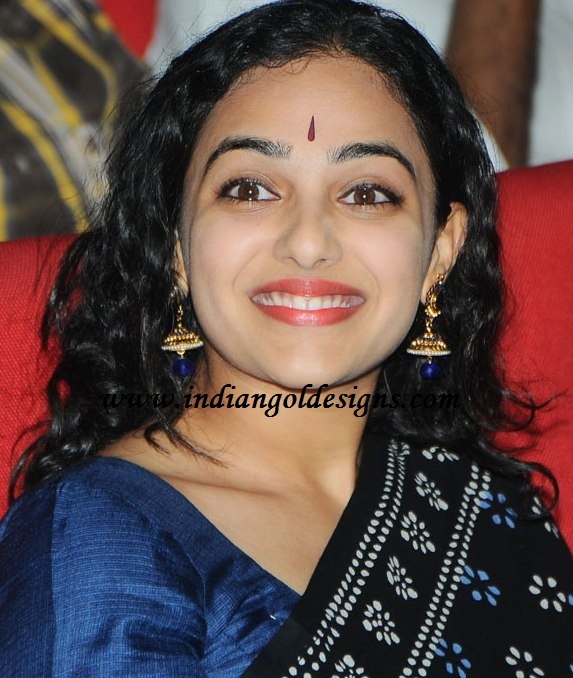 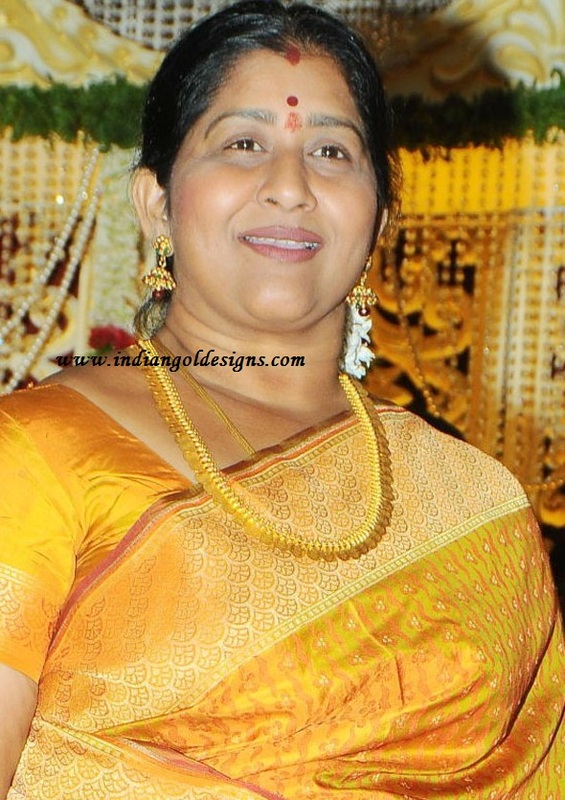 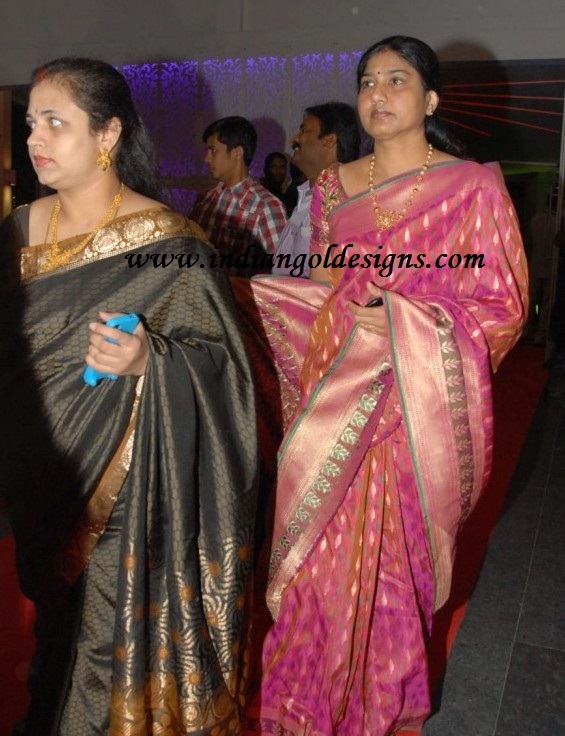 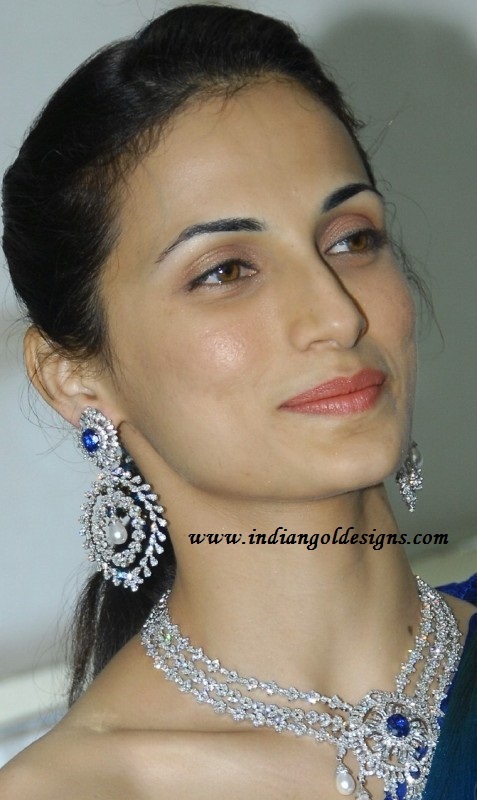 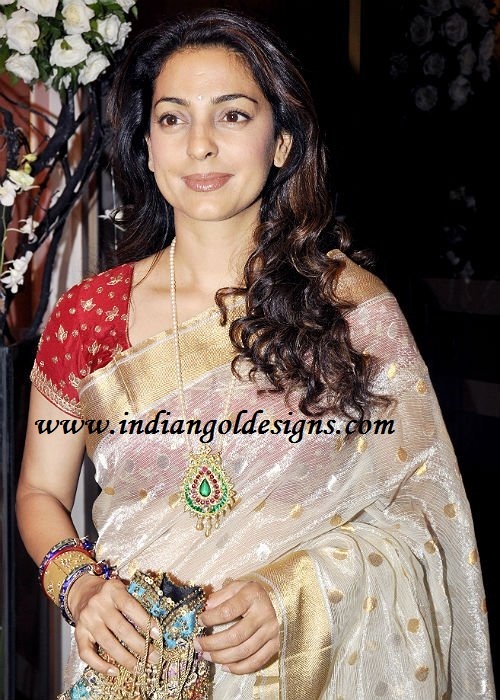 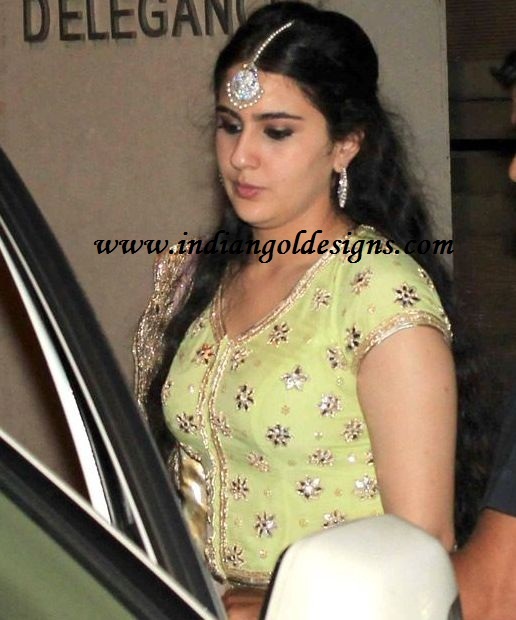 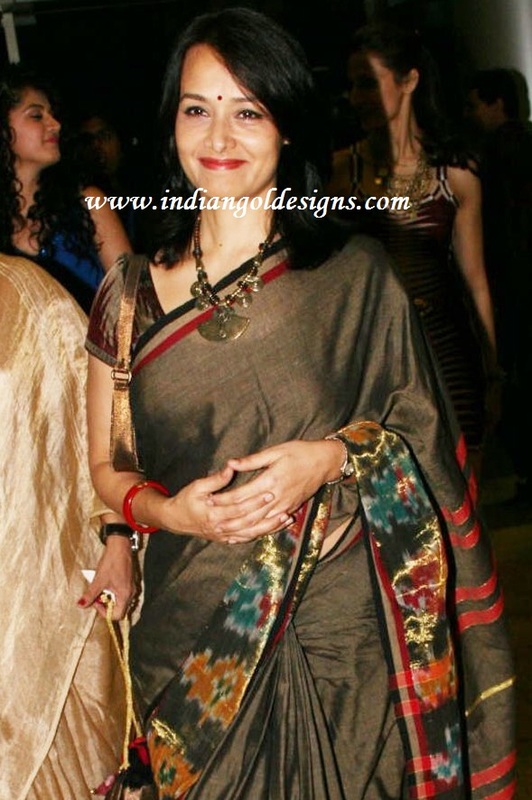 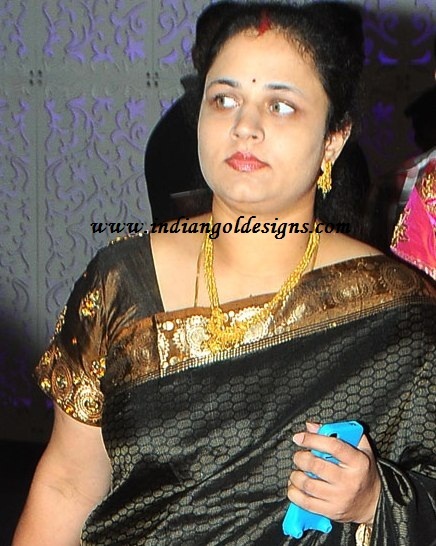 checkout nani wife in beautiful gold and diamond bridal jewellery on their wedding occasion. 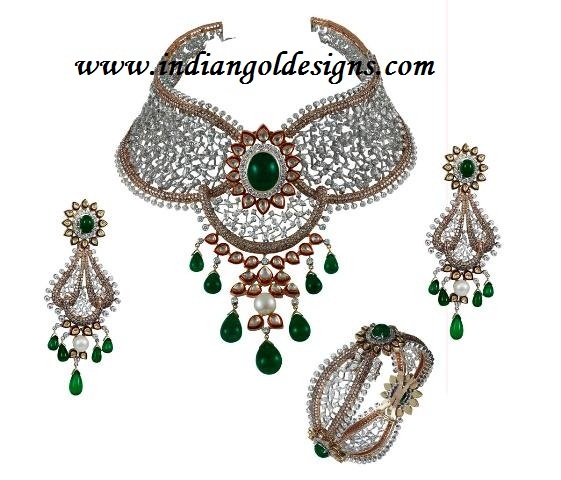 Wedding jewellery specialist Tribhovandas Bhimji Zaveri Limited (“TBZ”) has unveiled an awe-inspiring Bridal Collection for fulfilling the innate needs of Indian brides, who are constantly seeking to balance tradition with modernism; indulgence with elegance; and style with sophistication. 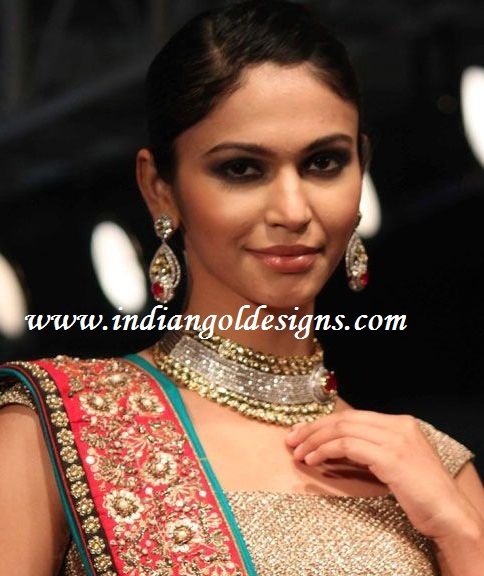 This wedding season, Indian brides can transform themselves into a ‘modern traditionalist showstopper’ for the most special occasion in their life with TBZ’s scintillating Bridal Collection. 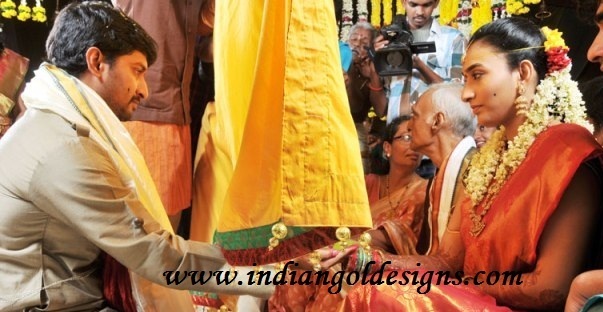 Checkout actor nani wedding photos.